With Cinco De Mayo around the corner I wanted to share with you some of my most favorite beans to make at home. 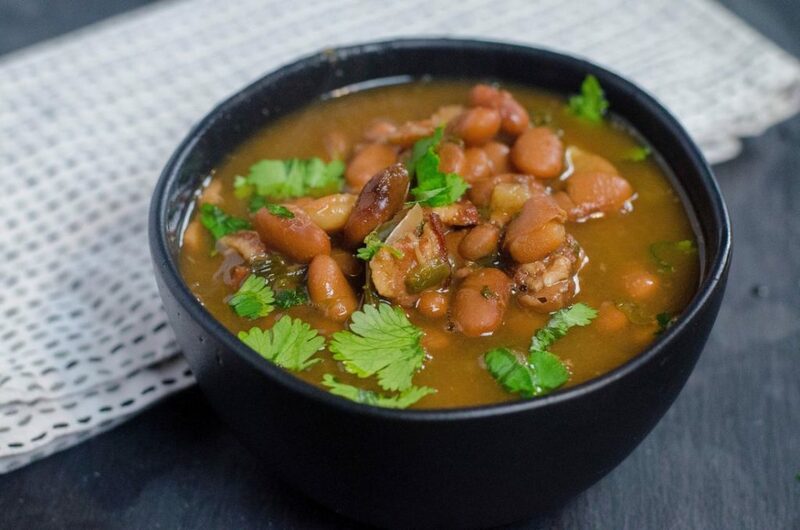 Commonly charro beans are paired with Mexican food and also with barbecue here in Texas. 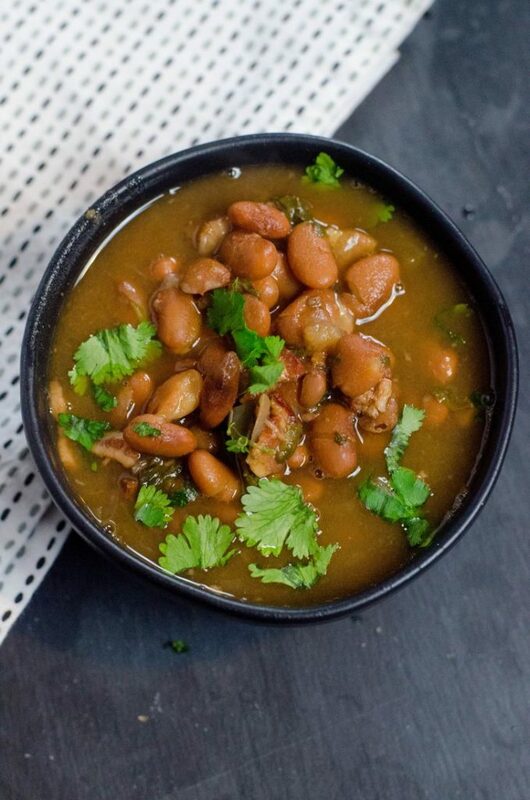 These instant pot charro beans are simple to make at home in the instant pot. Another name for charro beans is cowboy beans. No matter what you call them generally if you’ve had these beans you know that they are delicious. 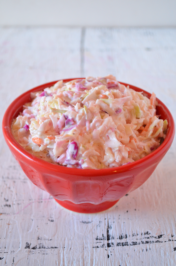 The perfect side dish for potlucks or family gatherings. The spices in the beans are really the key to the flavor. 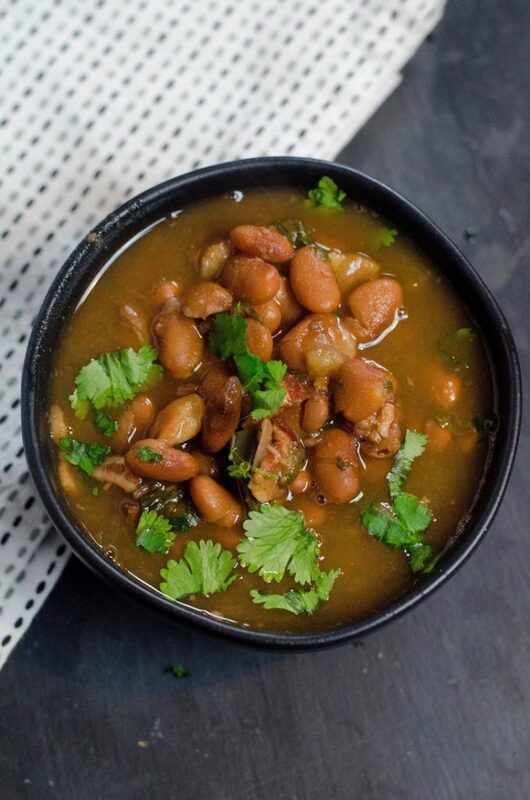 When making these instant pot charro beans the way to achieve the perfect thick liquid is to mash some of the beans at the end of the cooking process. 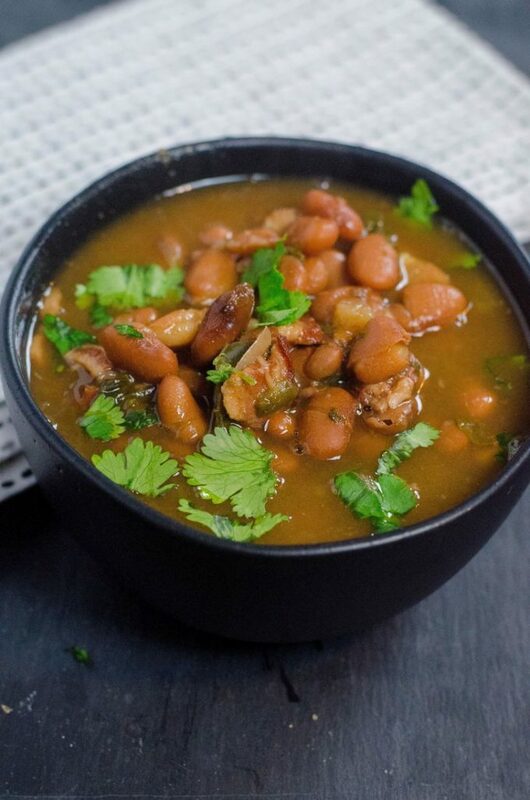 Doing this will create that thick and cloudy broth that charro beans are known to have. We use thick bacon in this recipe but the bacon does not have to be thick. 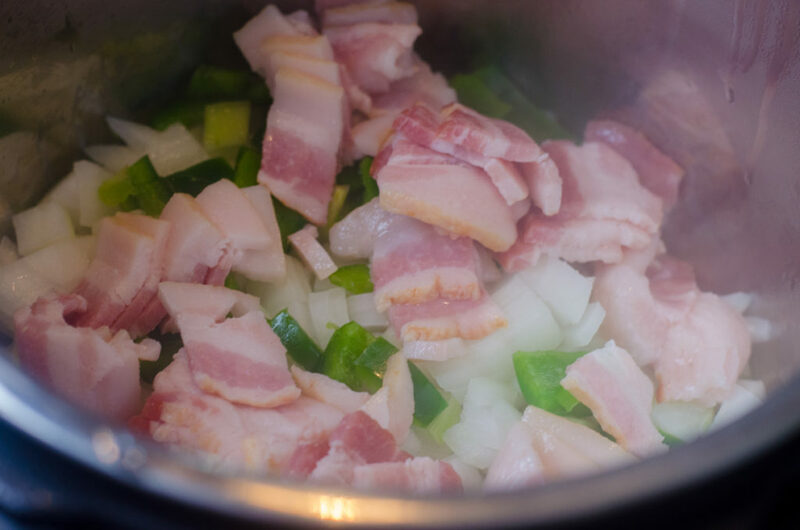 Thicker bacon renders more grease which adds more flavor to the broth of the beans. This recipe is a bit spicy however, if you would like to make it less spicy just cut the amount of peppers in half. Additionally, remove some of the chili spice that will help. Not everyone likes spicy food so if your doing this for a larger group of people you may want to cut the spice and peppers in half. 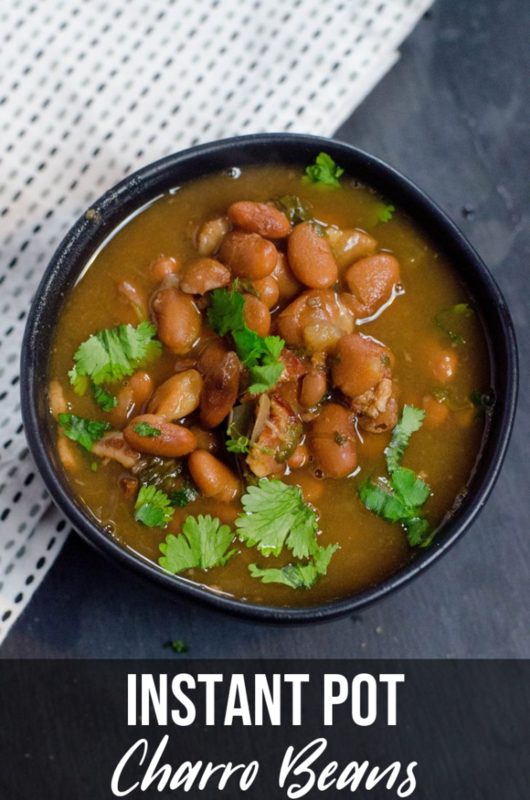 Charro beans usually are served up with brisket or tacos. 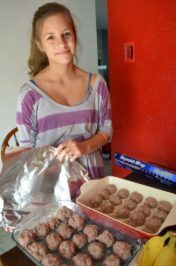 Making this bean recipe easy for large family meals too. 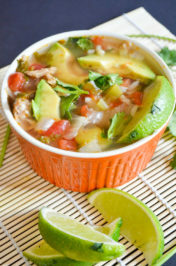 Lastly, this recipe is made in a 6 quart instant pot duo plus. That being said it’s possible that with the 8 quart pots that you add more water so you may need to add a bit more spice. 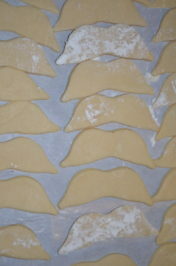 Hence, to create the flavor that the original recipe has.